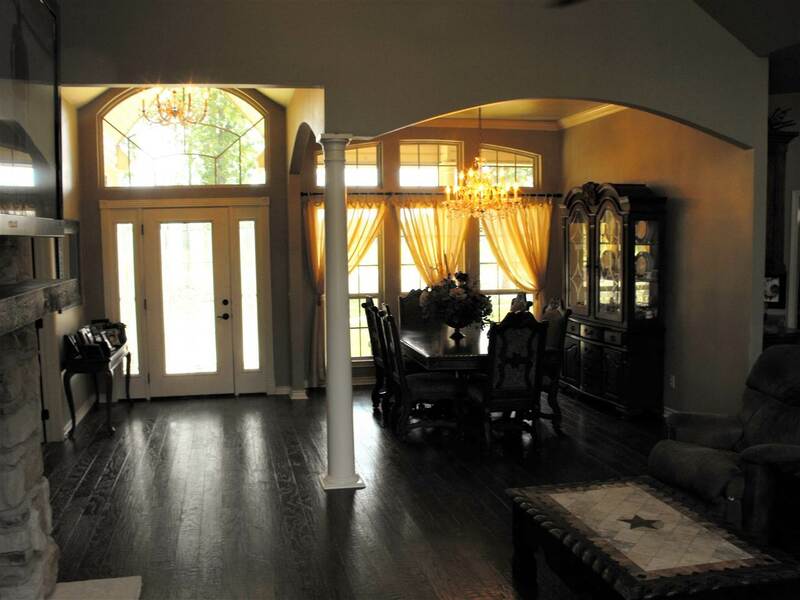 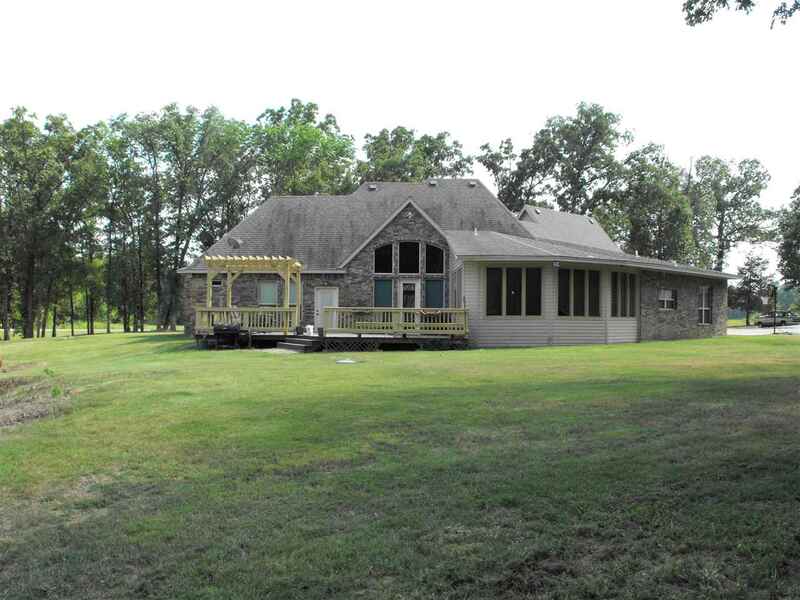 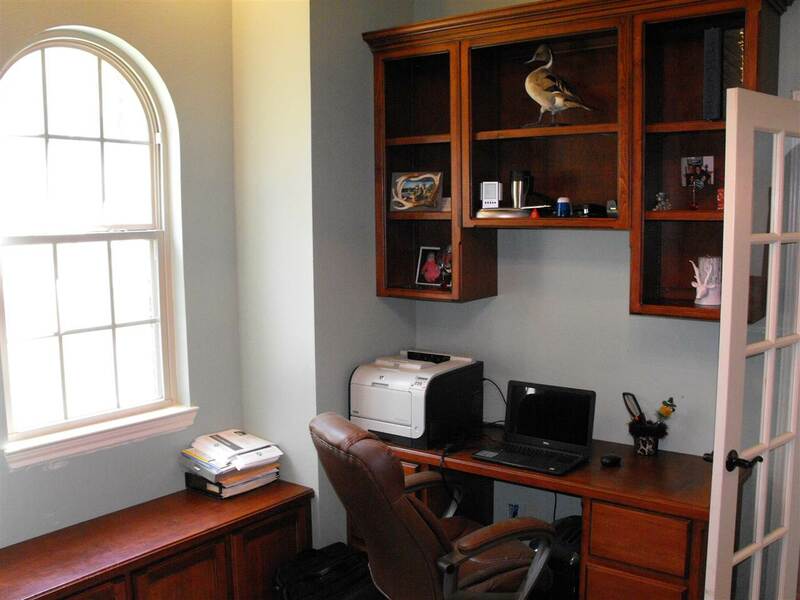 Beautiful custom home in the country with great floor plan, 3 bedroom 2 1/2 bath with office and bonus room. 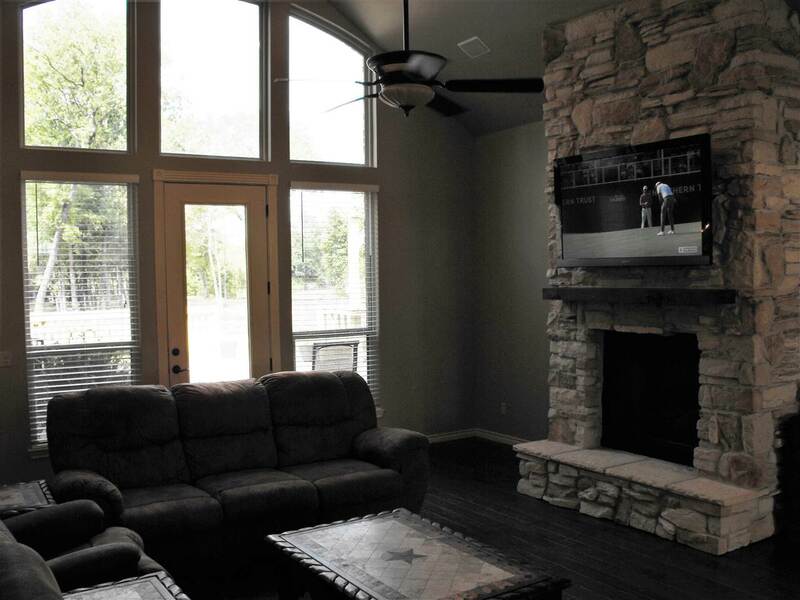 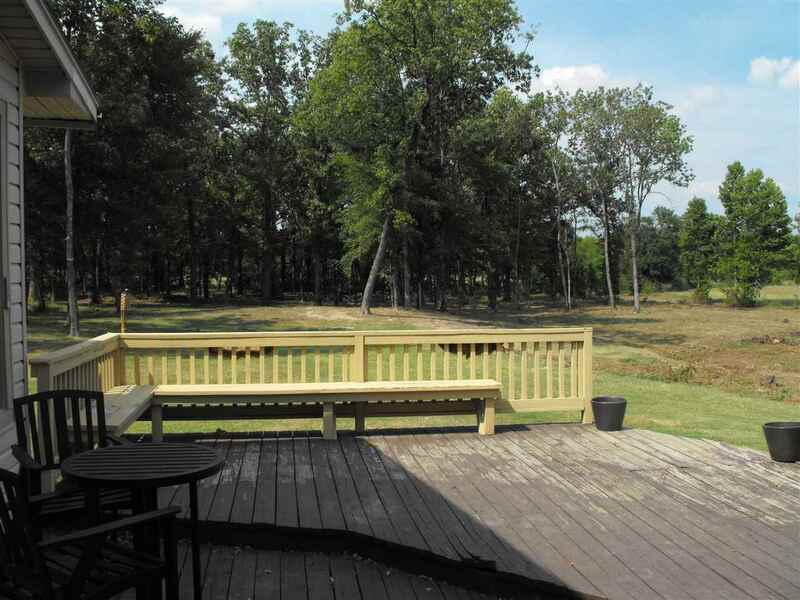 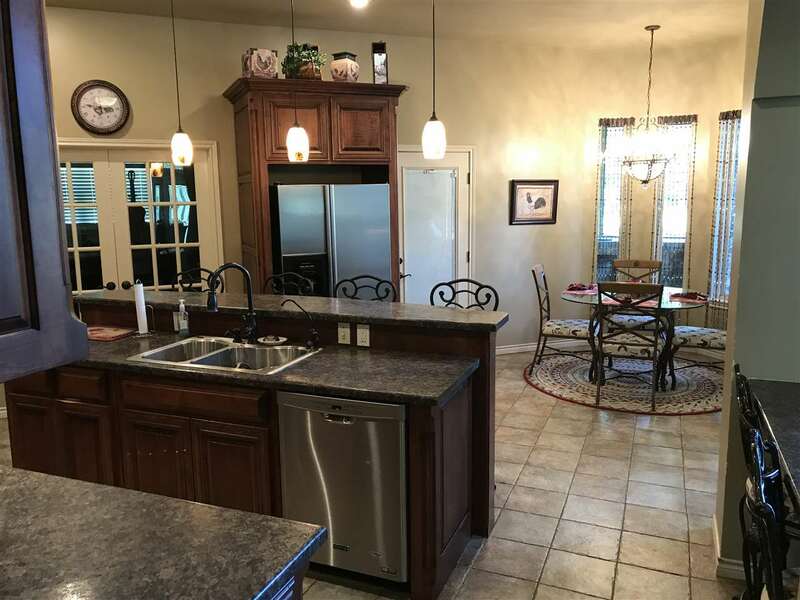 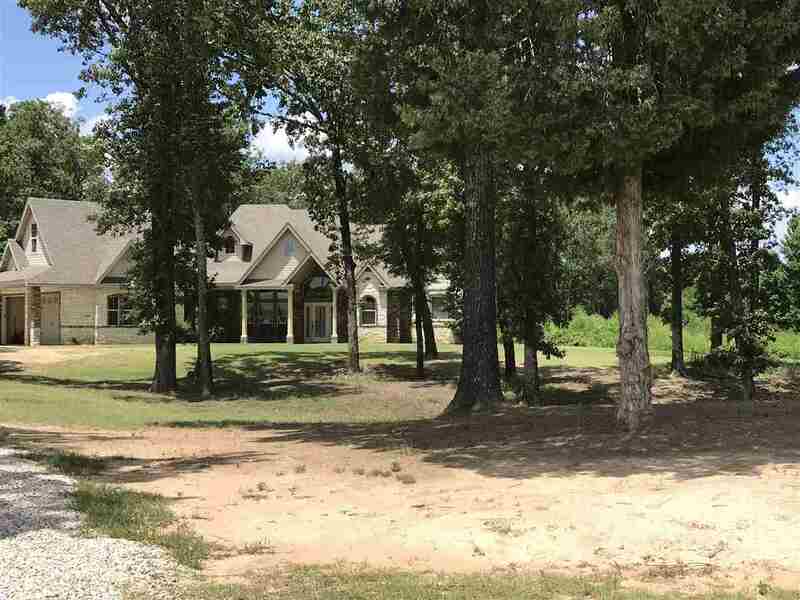 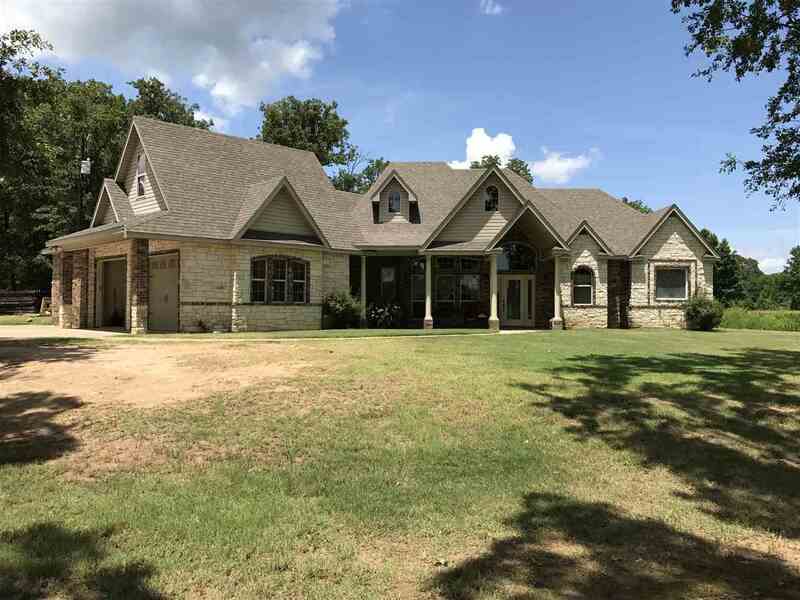 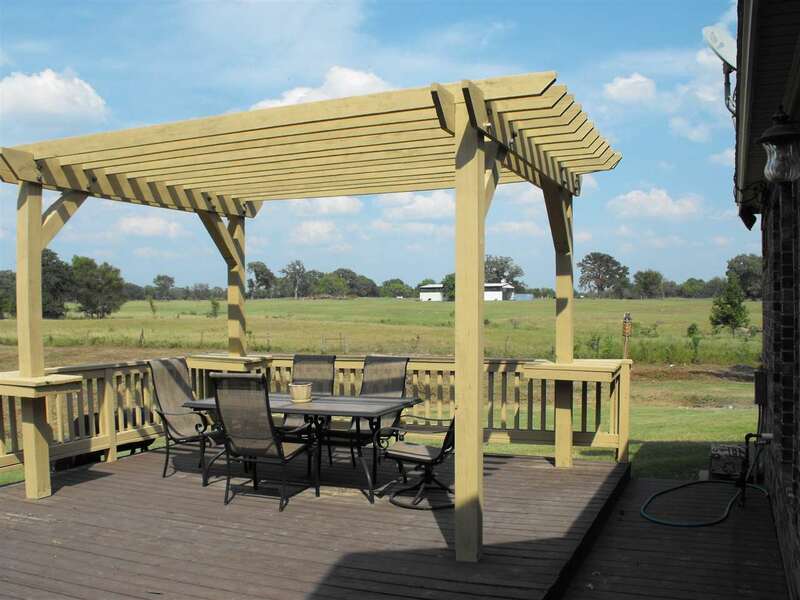 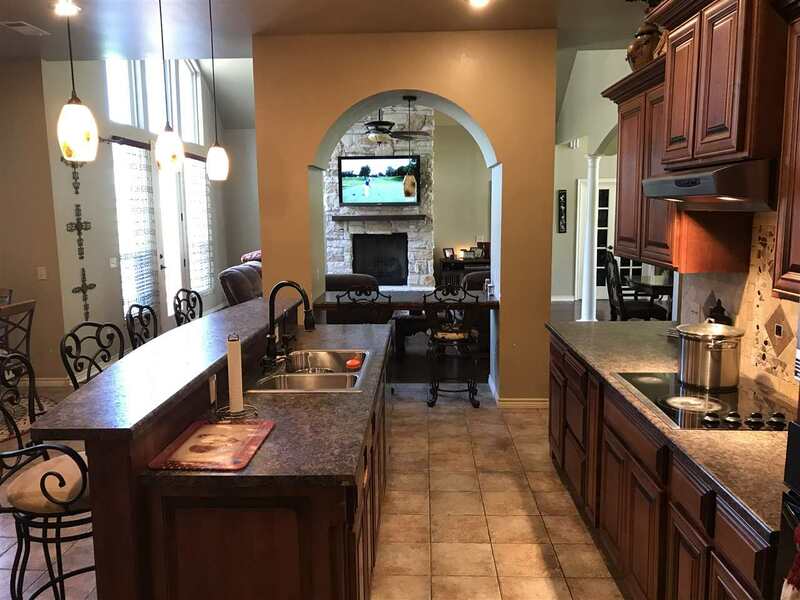 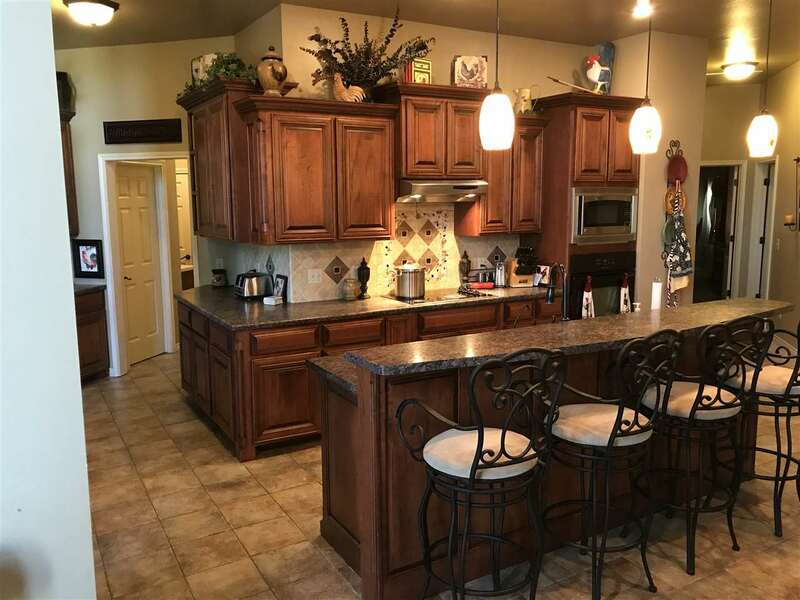 This property has custom cabinets through out, stone fire place with gas logs, eat in kitchen with separate formal dinning, outdoor covered screen room and large deck with pergola and sits on over 2 acres with gorgeous large hardwood trees, outdoor fire pit area. 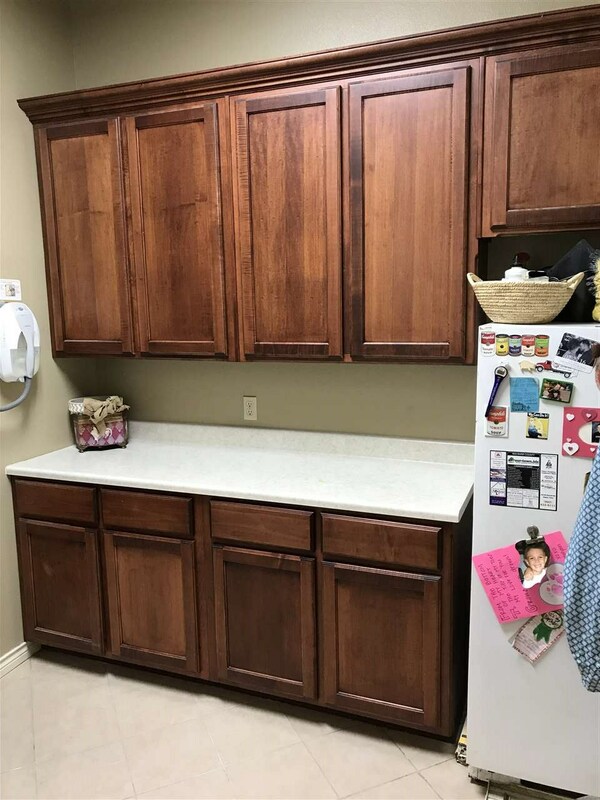 Located in Rivercrest ISD. 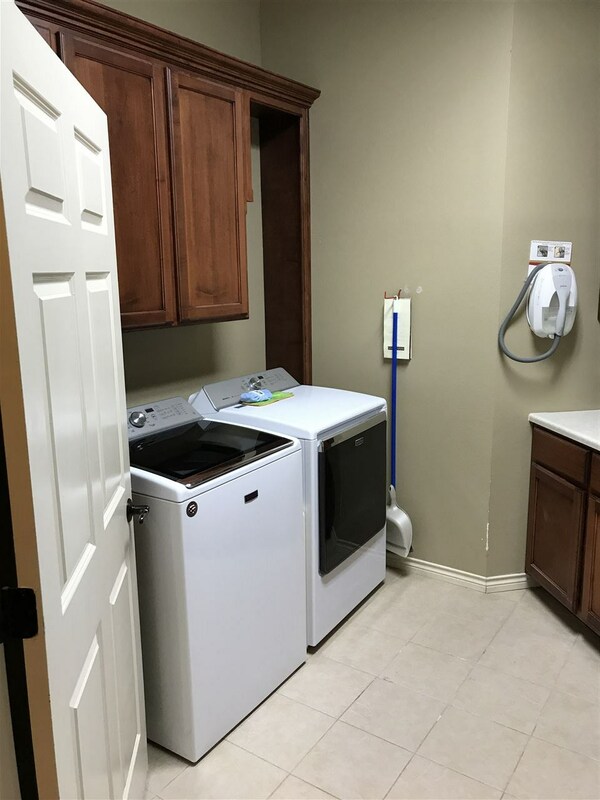 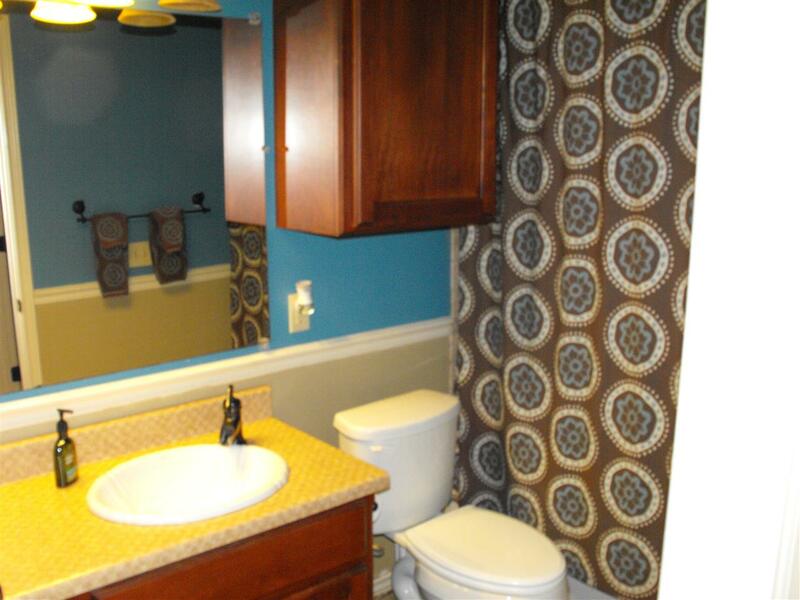 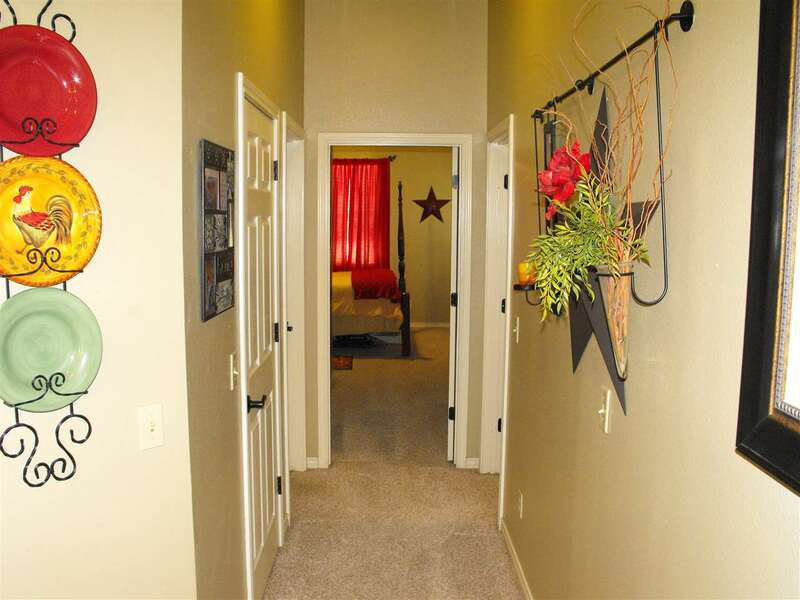 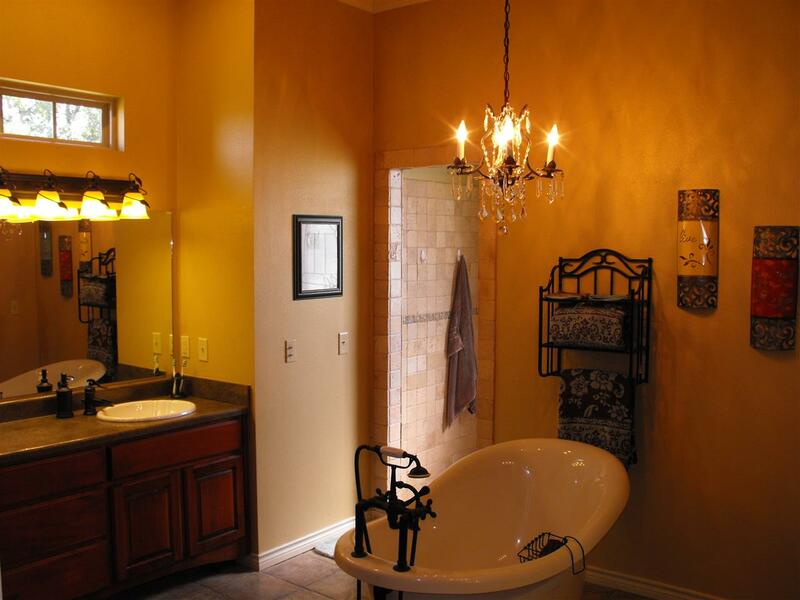 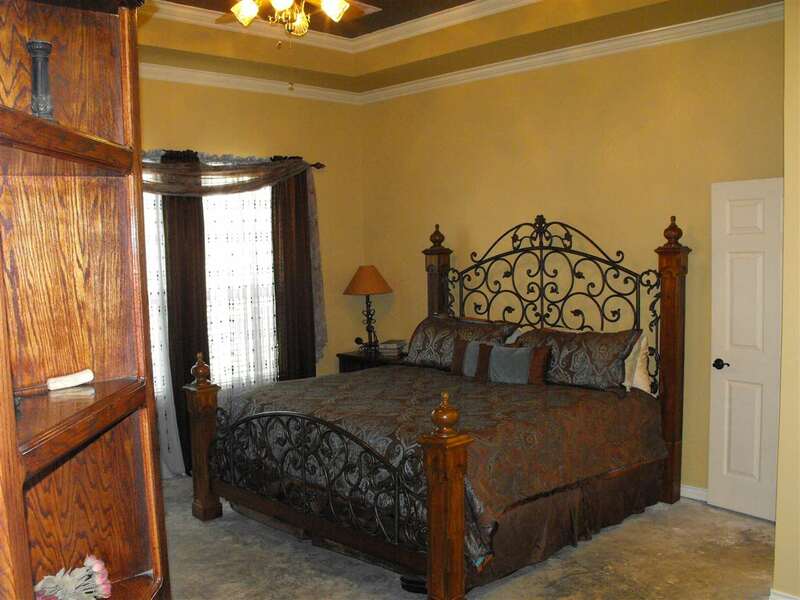 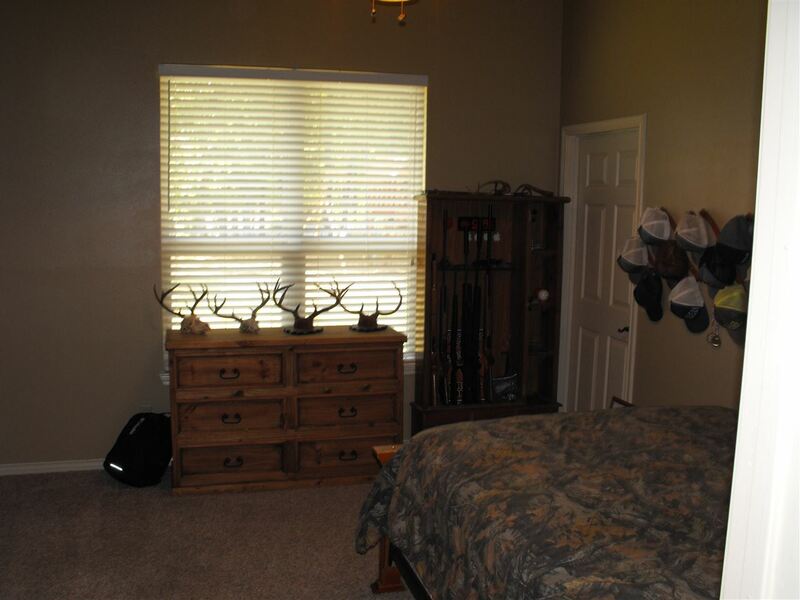 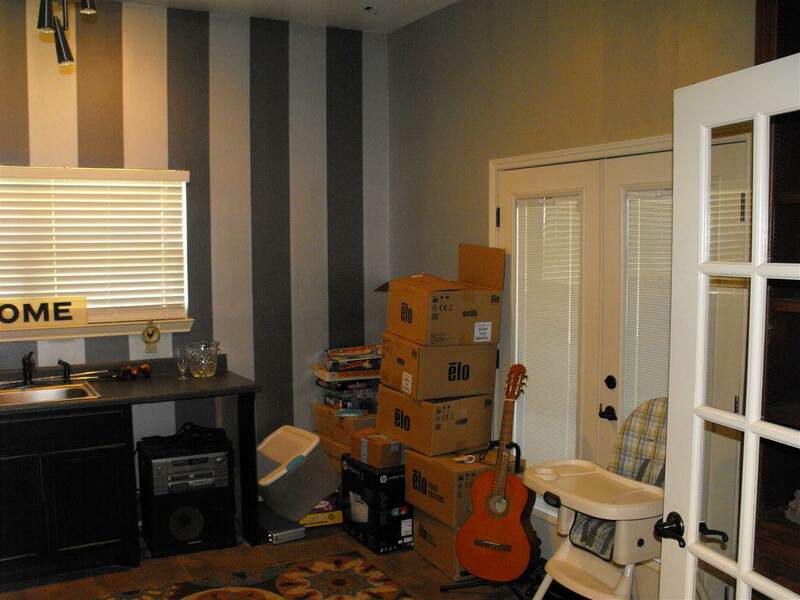 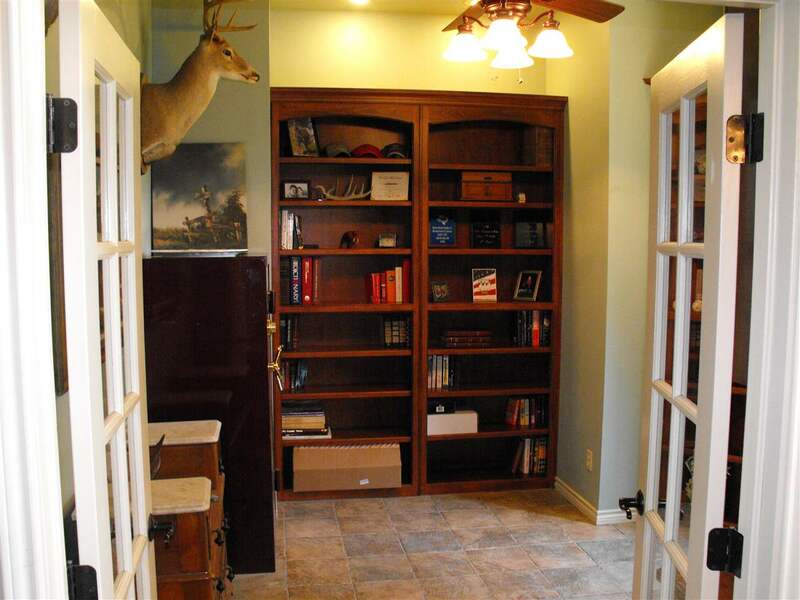 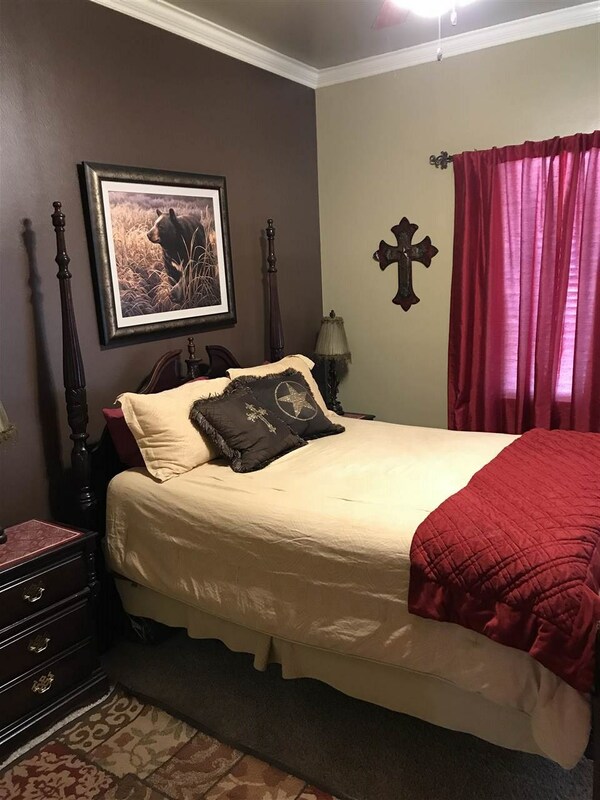 Seller is a licensed Texas real estate agent.